By 2020, the number of connected things will reach or even exceed 50 billion. Harnessing such huge volumes of data will have significant benefits for businesses, irrespective of the industry they are in. However, according to the estimates, over 1.44 billion data points would be collected per plant per day. Transmitting such a massive amount of data to the cloud is not advisable, even if it is technically doable. Many of the IoT devices need real-time response and processing. Also, cost-effectiveness coupled with computational capacity requirements, relevancy, and network latency for critical actions render data processing on the cloud to be a non-viable option. This is where edge computing comes into play. Edge computing solutions help businesses process data nearer to the source. Businesses can analyze the relevant data and send the rest to the cloud. This would not only reduce traffic of the central data-center, but also mitigate latency where real-time response is required. Additionally, it would limit the risks to security as well. At present, 10% of enterprise-generated data is created and processed outside a centralized data center. 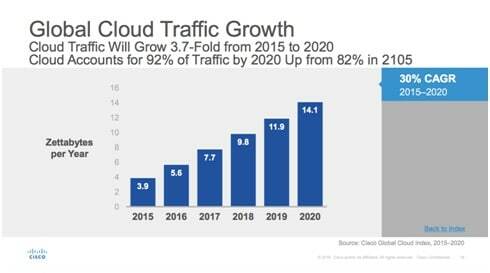 Gartner predicts this figure to reach 50% by 2022. 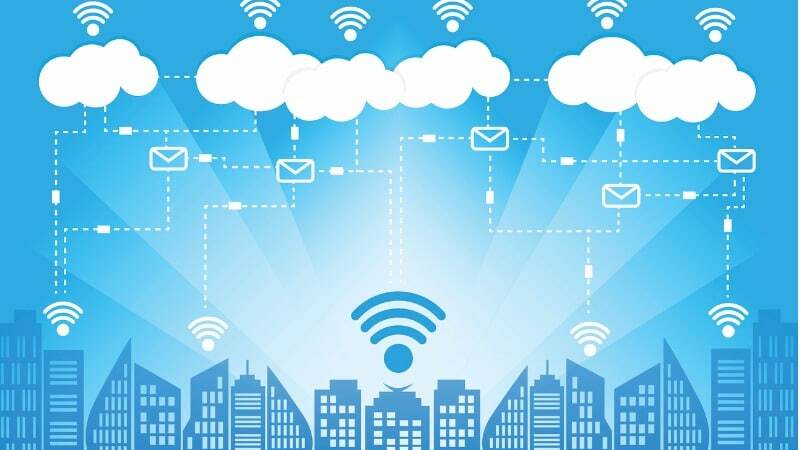 Also, Research firm IDC predicts that in 3 years, 45% of IoT-created data will be stored, processed, analyzed, and acted upon close to, or at the edge of, the network and over 6 billion devices will be connected to the edge computing solution. Edge computing enables businesses to act immediately and in real time. Most machine learning powered solutions such as artificial intelligence, robotic process automation, connected cars, M2M communications, etc require a fast response time. With edge computing in place, businesses have the ability to process data at the source and relay responses back to the system at faster speeds, without being bogged down by latency issues faced in the cloud. We can take the example of autonomous cars. Autonomous cars, to put it simply, require data to be processed near the source (ie, the car itself) as decisions have to be taking quickly by the machine. This could only be done with the help of edge computing. Businesses can rely on edge computing even in conditions of limited connectivity. With edge computing, IoT devices can operate offline and without disruption, in remote locations like construction sites, rural areas, or building tunnels. The data analyzed at the edge can later be transmitted and stored at the central repository when connectivity is restored. This makes it an ideal computing model for businesses with time-sensitive data. There is an increasing volume of data to be stored and analyzed. Storing and downloading it from the cloud involves huge transaction costs. 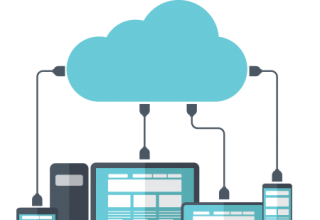 Thus locally processing the relevant data, and sending rest to the cloud makes much more sense as it reduces traffic and saves on data transaction and bandwidth costs. According to the Cisco Global Cloud Index, the amount of traffic running through cloud computing networks will increase to 14.1 zettabytes (a trillion gigabytes) per year in 2020. This can lead to poorly performing networks. Edge computing can help remove the data transfer load by processing some of this data closer to the source. This will also minimize the network load in places where internet connectivity is weak. Industries in the past have refrained from sending sensitive data such as health metrics or location to the cloud due to legal and security ramifications. With edge computing, they can now filter out and process the sensitive information locally, while sending the non-sensitive information to the cloud for further processing. Businesses do not have to invest in expensive new equipments. With the help of edge computing, the communication protocols used by legacy devices can be easily converted into formats that modern smart devices and the cloud can understand. This makes it easier to connect legacy equipment with IoT devices and helps businesses capture advanced insights across their operations. Upto 65% of enterprises are expected to use IoT by 2020. This means increasing number of IoT devices and a vast amount of data to process. A lot of this sensor data will need real-time processing to be of any use to enterprises. 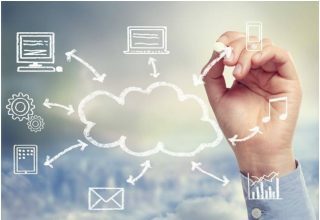 In such a scenario, edge computing would definitely have an ‘edge’ over cloud computing as it would be able to meet quick processing requirements, and also easily mitigate the challenges related to latency, intermittent connectivity, and computation. The current landscape of industrial IoT and the pace of its growth clearly indicates that in the near future, edge computing is going to take the lead over cloud computing. 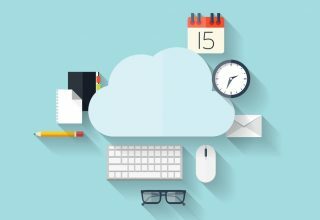 However, with its own advantages of computation power, storage, and maintenance, cloud computing is going to stay. It will perhaps act more like an off-site location to draw patterns, forecasts, and reporting. Industry experts are calling edge computing a successor of cloud computing. It is expected that both of them will have a symbiotic relationship and will address tasks complementing each other. 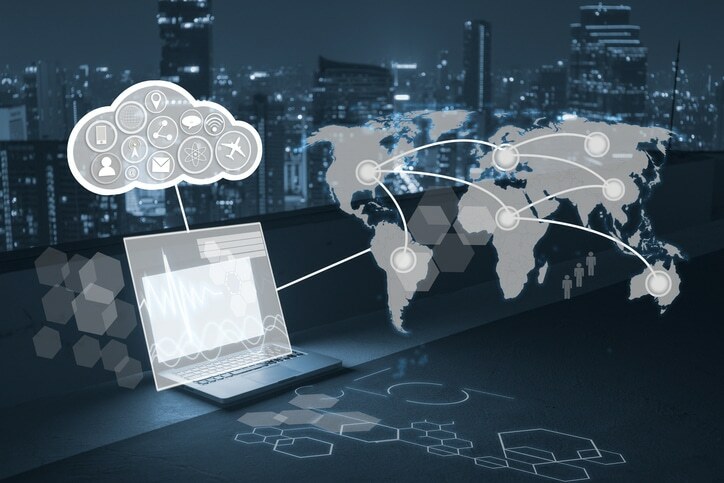 While edge computing will leverage its advantages to handle time-sensitive data closer to the source, cloud computing will analyze and handle historical data. Their combined advantages will help build a cost-effective and powerful IoT solution for businesses. Edge computing is essentially the next wave of the business transformation. It is therefore, prudent for businesses to identify its potential and start preparing, if they do not want to be left behind. Author Bio: Sriram Sitaraman: Practice Head for Analytics and Data Science at Srijan Technologies. With over 20 years of experience in designing and delivering innovative business solutions, Sriram leverages his expertise in machine learning, statistical modelling, and business intelligence to enable digital transformation in industries as diverse as healthcare, manufacturing, retail, banking and more. Next article What’s New In Microsoft Dynamics NAV 2018?